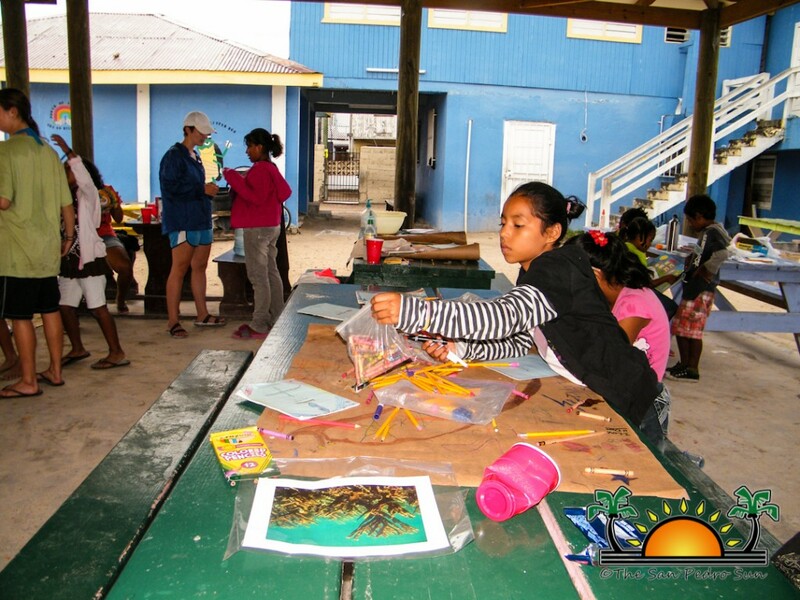 The Hol Chan Marine Reserve Coral Reef Ed-ventures is back and providing children with an educational summer camp on the marine ecosystem of Ambergris Caye. The camp works in collaboration with students from Smith College in Massachusetts, USA. 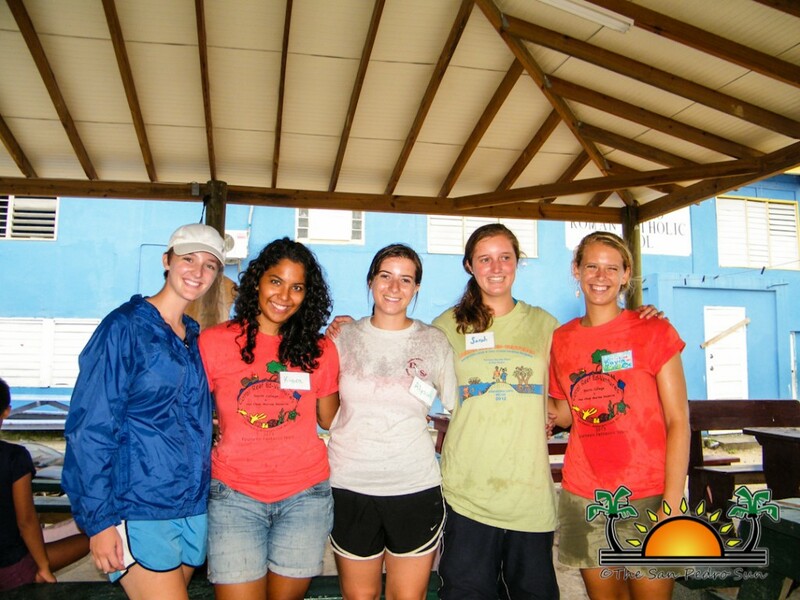 This year, six students have travelled to San Pedro to be counsellors for the two-week summer program. 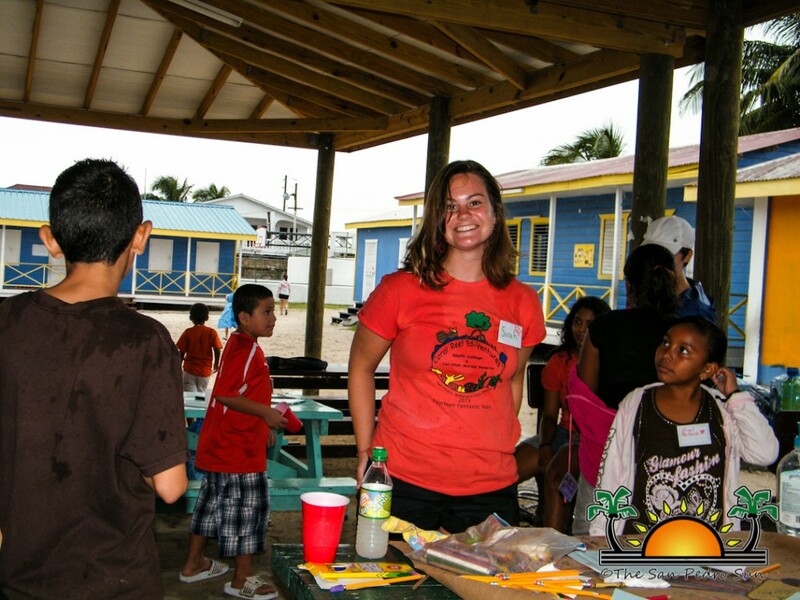 The Coral Reef Ed-ventures program started 14 years ago as a result of Smith college professors working along with Hol Chan on conducting studies of the Belize coral reef. 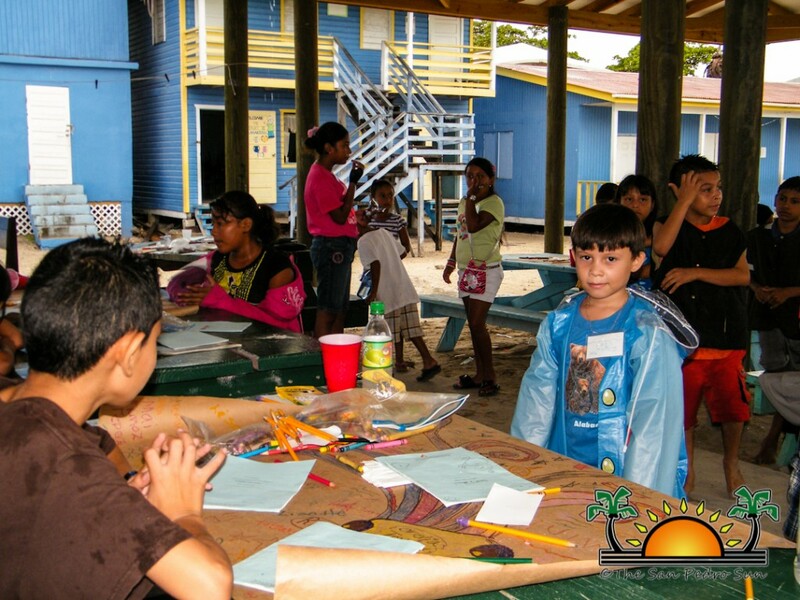 The camp started on Monday, July 1st with 63 registered children between the ages of 7-12. 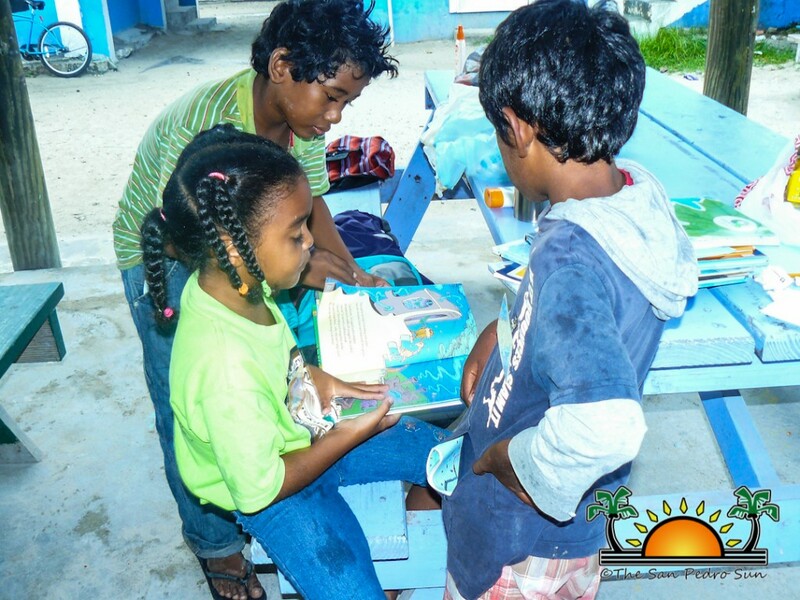 The Coral Reef Ed-ventures counsellors will be teaching the children about the conservation and development of four major ecosystems: the mangrove, coral reef, shallow sea and deep sea ecosystems. 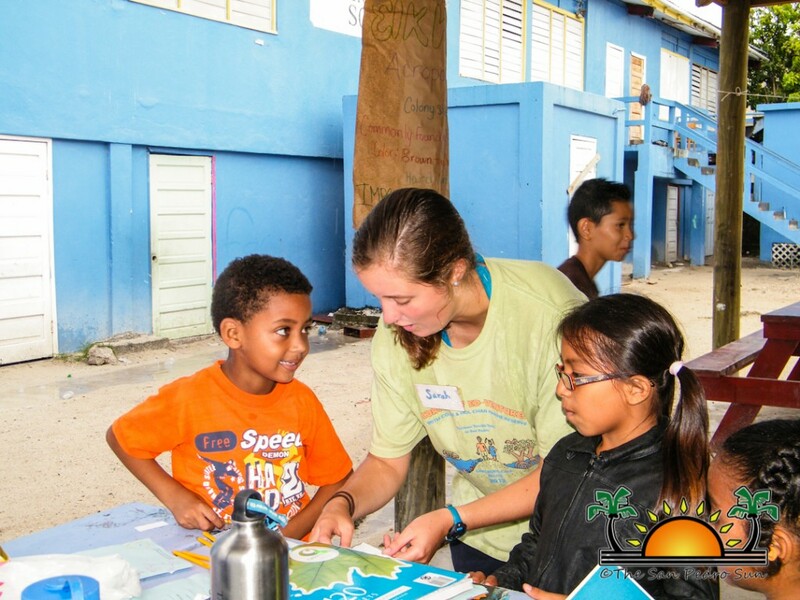 According to Alyssa Stanek, a three time program volunteer, the camp is also filled of fun games for the children to enjoy. 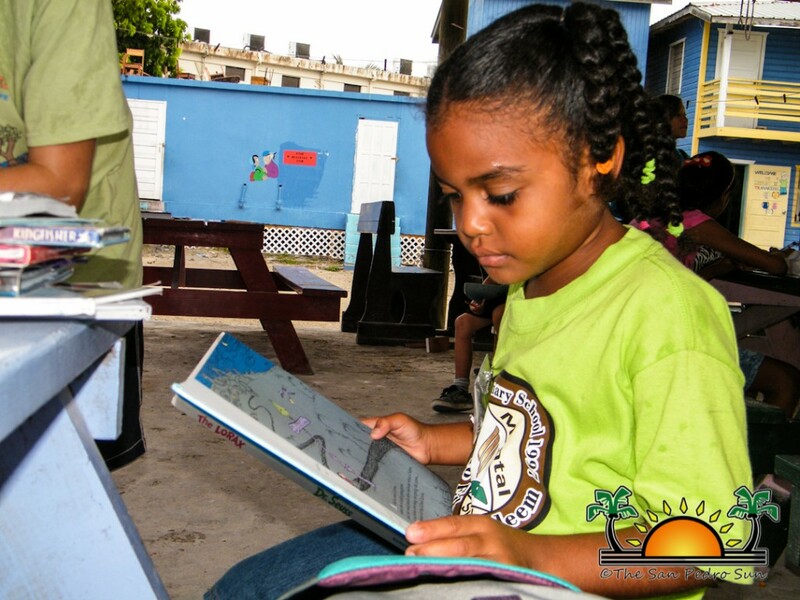 “The most significant thing is that the children are the future and it is important to educate them from a young age about the conservation and preservation of the ecosystems of their home,” said Stanek. 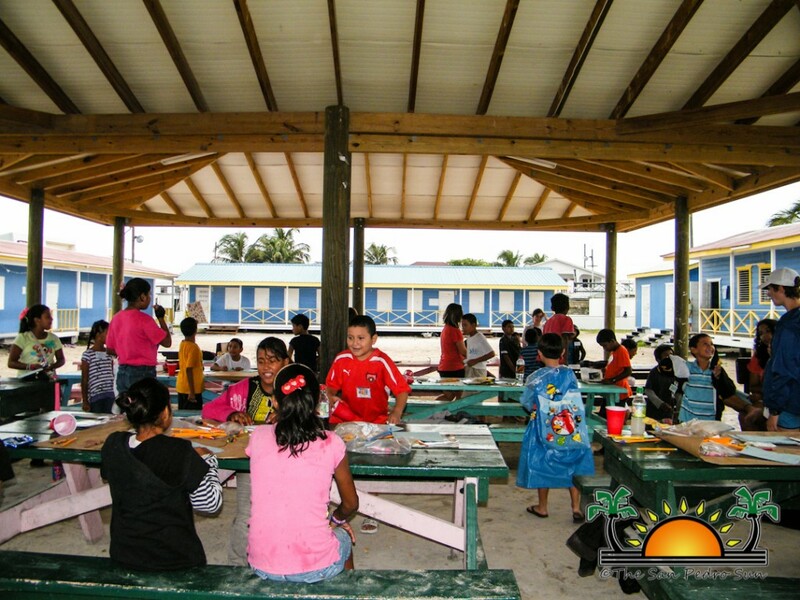 The children will also get to enjoy a presentation from the American Crocodile Education Sanctuary (ACES) on crocodile habitats, preservation and their importance to the ecosystem, plus a glass bottom boat trip. Coral Reef Ed-ventures will also be showing the children two episodes from the National Geographic series “Planet Earth” which includes episode nine “Shallow Seas” and episode eleven “Ocean Deep”. The program will culminate on Thursday, July 11th with a graduation ceremony at the Lion’s Den starting at 7PM.